Invest in your health with a Restonic® TempaGel™ Aquarius Mattress. 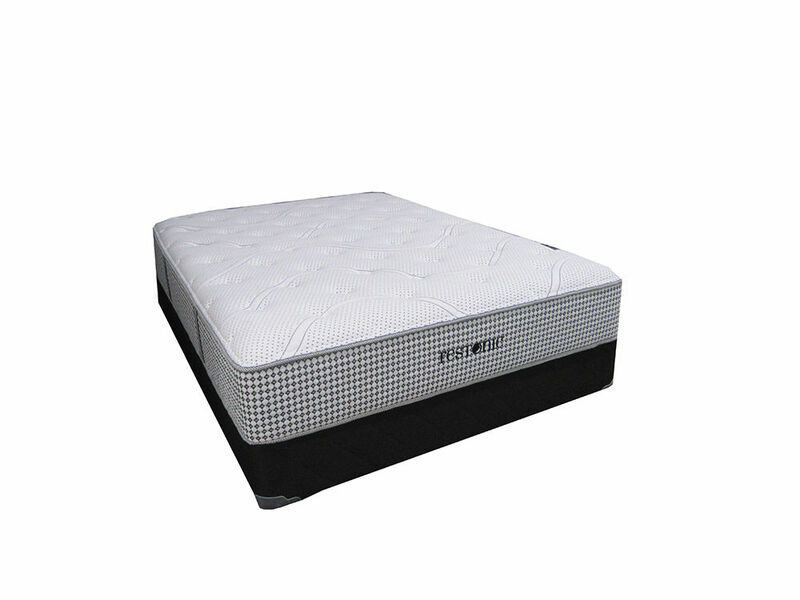 Made with gel infused memory foam and covered in soothing bamboo, a cool and refreshing night's sleep is yours for the taking. 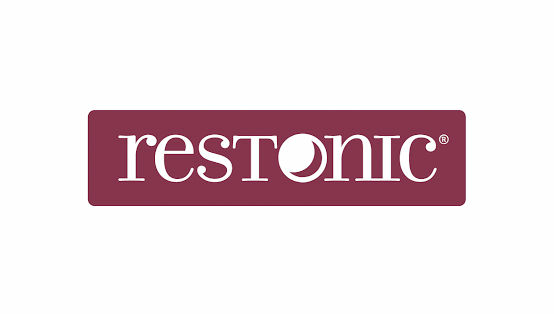 Invest in your health with a Restonic® TempaGel™ Aquarius Mattress.